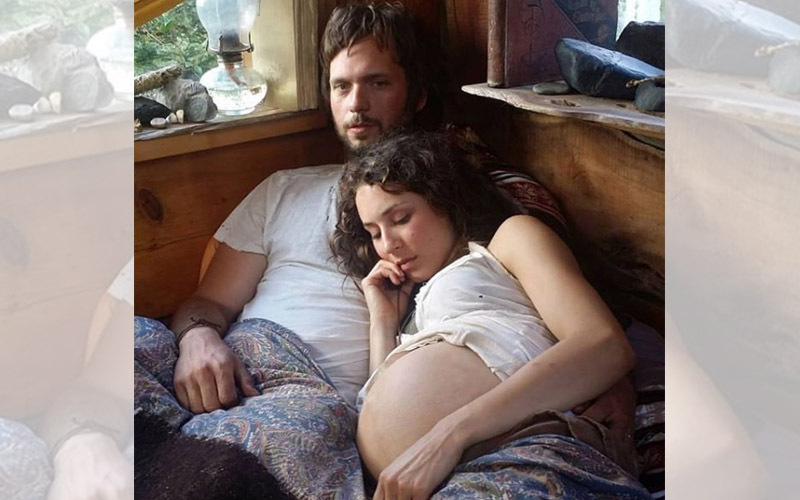 Troin Bellisario and Patrick J. Adams Are Expecting! Troin Bellisario is best known as the nerdy Spencer from Pretty Little Liars, but ever since the show has ended, the talented actress has been busy with her beau, Patrick J. Adams. The couple got engaged in 2014 and got married two years later in December of 2016 in a rustic ceremony close to California’s central coast. They were joined by family and friends, which meant a star-studded guest list which included Bellasario’s co-stars Ashley Benson, Tyler Blackburn, Lucy Hale, Keegan Allen, and Lulu Brud, along with Adams’ co-star Brendan Hines, Chris Pine, and many more. They then went on their honeymoon to Australia. The couple sparked some pregnancy rumours in late May when the lovebirds were spotted canoodling on a beach in Mykonos. Now, E!News reports that the duo are expecting their first child! The 32-year-old was hiding her baby bump in a brown one-piece suit while she spent time with her other half. She has since dodged sharing any pictures of her stomach on social media and otherwise. Some weeks prior to that, Bellisario tagged along with her husband when he attended the royal wedding of his former co-star on Suits, Meghan Markle, when she got hitched to Prince Harry. Congratulations to the soon-to-be parents!